The advert takes a jab at Wall Street and fellow exchange operator Coinbase. It’s a quiet Friday afternoon in London town but across the Atlantic Ocean and beyond the Rocky Mountains, residents of San Francisco, are waking up to see America’s first cryptocurrency billboard. 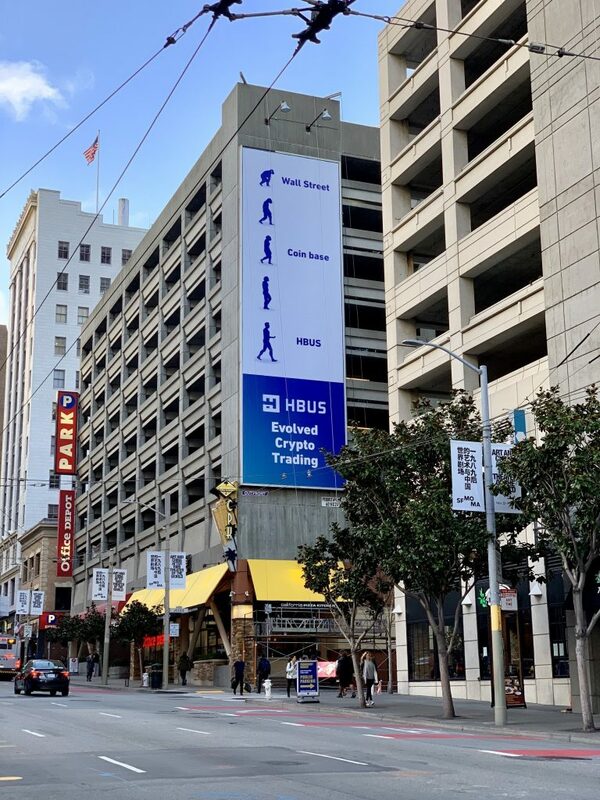 HBUS, the American partner of Singapore-based cryptocurrency exchange Huobi, has plastered its logo across the side of a Downtown San Francisco building. Residents of the Californian city can wander along to the corner of Mission Street and Market Street, and gaze upwards to see this fascinating poster. The poster has a series of pictures mimicking the evolution of man. Wall Street is, according to HBUS, equivalent to an ape of some description. Next, we have Coinbase which looks like it may be a neanderthal. 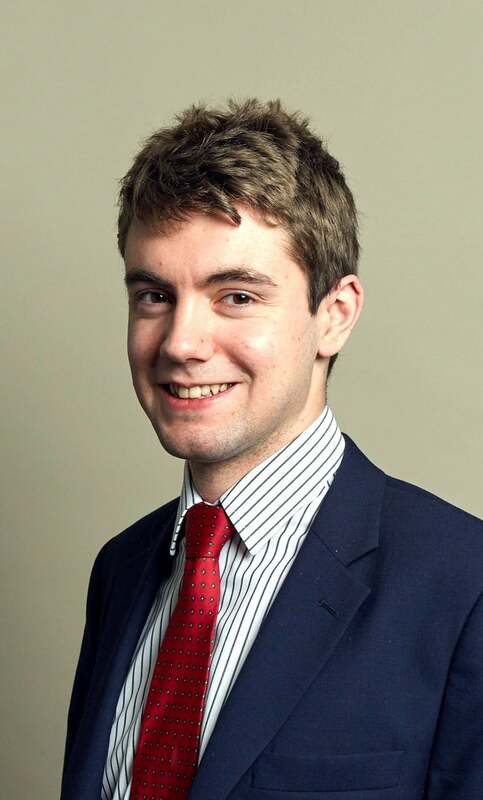 Finally, we have the fine, Greek godlike, sinewy image of man represented by – you guessed it – HBUS. Of course, one would imagine that it’s the apes on wall street that HBUS is desperately trying to attract to its platform, but that’s probably hard to convey in a simple poster. The advert is part of a wider expansionary effort on the part of Huobi, the partner company of HBUS. This month, the company partnered with an artificial intelligence trading company in the United Arab Emirates to provide a new trading solution to its customers in the Middle East. On top of that, and just four days ago, the company received a Distributed Ledger Technology License from Gibraltar’s authorities. “There’s no question that digital assets have taken its share of hits this year,” said Frank Fu, CEO of HBUS, commenting on the billboard.